The Environmental Protection Agency ceased manufacture and importation of R-22 refrigerant as of January 1, 2010. 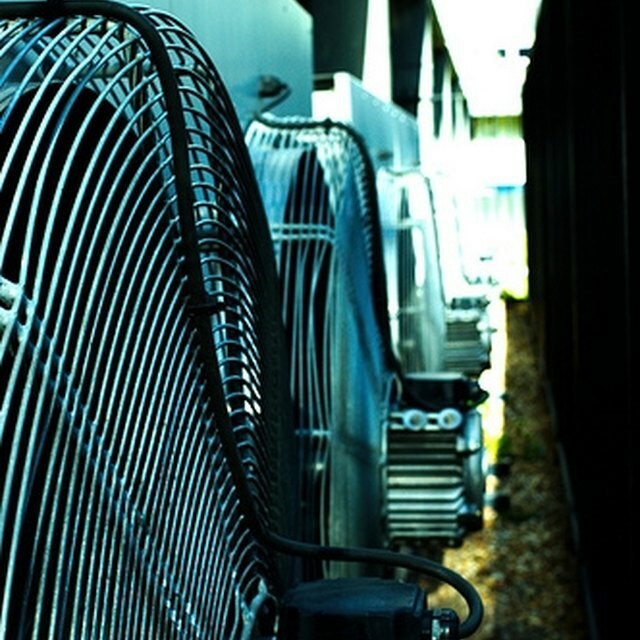 As a result, existing R-22 refrigerant is recycled and in limited quality, forcing homeowners to consider converting R-22 air conditioners and heat pumps to R-410A. Mechanically, R-410A operates at higher pressures, lower temperatures, and does not mix with R-22 systems. In order to use a R-410A evaporator coil in an R-22 system, the evaporator coil, condenser, line-sets and refrigerant must all be converted to R-410A specifications. Removal of R-22 refrigerant and the application of R-410A refrigerant requires a licensed technician. Converting a R-22 system to R-410A parts may not be cost effective. Locate a technician with experience working with R-410A, particularly experience converting R-22 systems to R-410A. The federal government does not require R-410A certification. However, the AC & R Safety Coalition was created as a voluntary certification program for HVAC technicians to learn appropriate handling and application of R-410A. Ask the technician if they have participated in this program and request a copy of the certification. Ensure that the system is completely flushed of all R-22 before insertion of R-410A evaporator coils and other parts. The technician should use a standard flush kit as well as a nitrogen flush. Request an itemized bill to verify that the technician completed both flushes. Monitor the air conditioner and heat pump closely for any signs that the R-410A coil and refrigerant are not compatible with the old system. Improper flushes can cause evaporator coil and compressor burnout. Listen to the system while it's running and note any increase in compressor noise or volume, indicating the compressor has begun struggling to move or to cool air. In addition, if the system runs longer than 20 minutes before reaching the thermostat temperature set-point, this indicates possible evaporator coil or compressor burnout. Contact your technician immediately. Evaluate the cost difference between converting an existing R-22 system versus purchasing a new, pre-charged R-410A air conditioner or heat pump. Replacing an R-22 evaporator coil with an R-410A evaporator coil requires a complete system conversion, which may cost almost as much as a brand new system. What Causes A/C Compressor Slugging?